Is it possible to create a new contact using AirDroid desktop? I am not seeing the ability to do so anywhere? 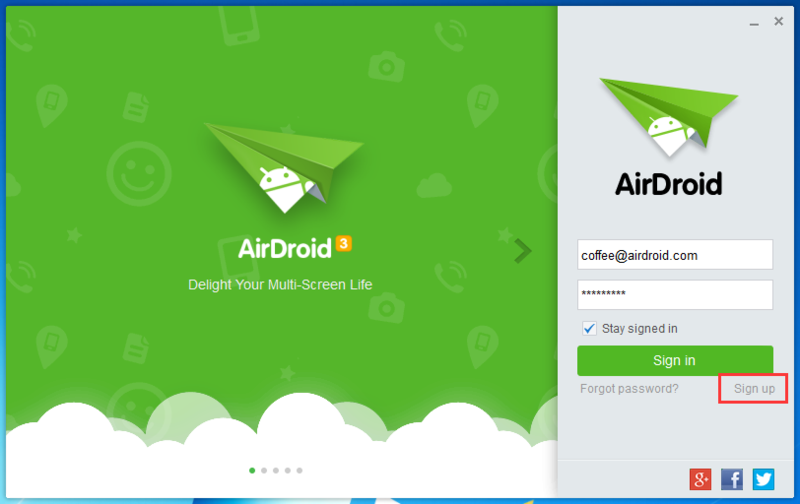 Note: You need to sign in to AirDroid Win/Mac/Web and AirDroid Android app with the same AirDroid account to manage your phone. No I mean can you create a new contact on the desktop app that will be added in my list of contacts on my phone (instead of typing on my phone). Creating new contact via AirDroid Win/Mac is not supported. 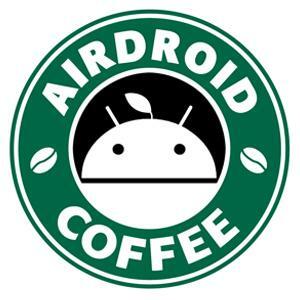 But you can create it via AirDroid Web> Contact.